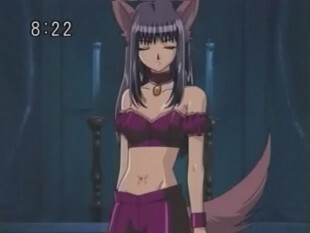 tokyo mew mew. . Wallpaper and background images in the chrie♥ club tagged: anime mew lettuce tmm. This chrie♥ photo might contain 吸引力, 感染力, 辣味, 热情, and 上诉火辣.